ARLHS JAM-003; Admiralty J5341; NGA14124. 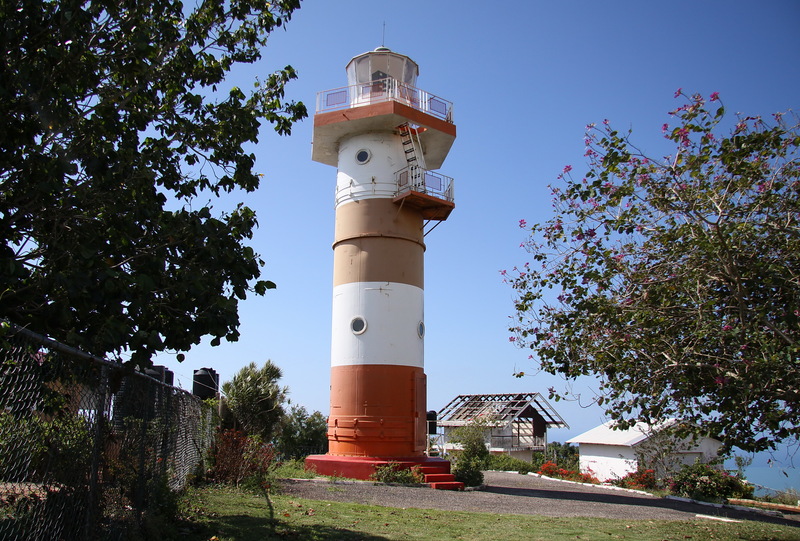 Lover's Leap Lighthouse was built after Jamaica became independent in1962. It is powered by three power sources (electricity, generator and battery). It is located 32 km (20 mi) south of Mandeville.